No, not the effort that is carried out here at akaCatholic by its contributors and commenters; a privilege for which we (and I am sure I speak for all concerned) are thankful to God. Rather, the dirty work in this case is the necessary and difficult task of asking for help in keeping the effort going; something that I am guilty of putting off far longer than I really should (likely a sign of pride and something that I really need to overcome). The diabolical deception is very strong today, and has infiltrated into the very heart of traditionalism. 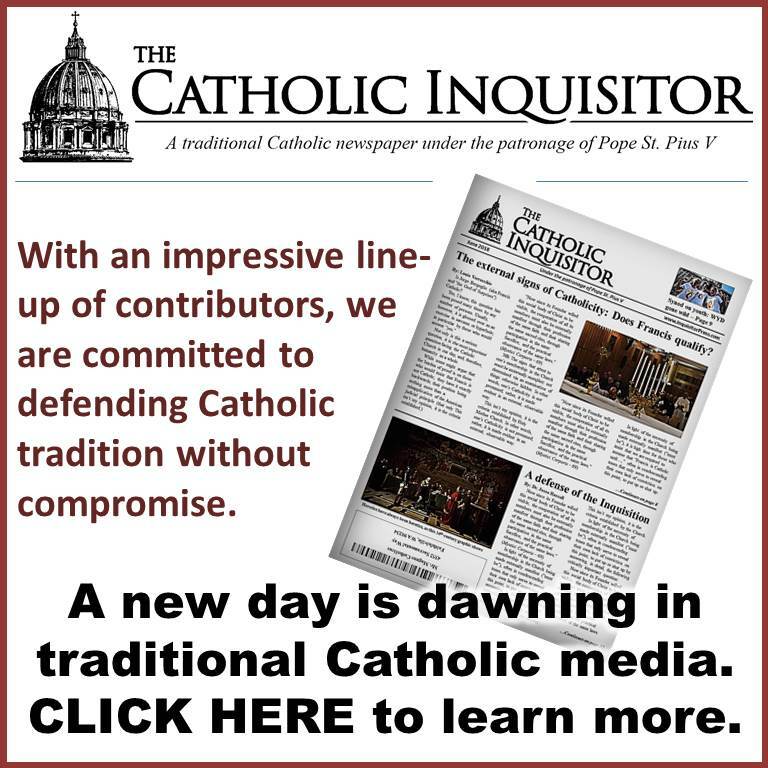 With so many once dependable “traditional” Catholic apostolates being synthesized with “neo-conservatism,” there are very few outlets left that are willing to publish the whole truth, highlighting that which is good and true, while never hesitating to denounce the dangerous errors that threaten to mislead the innocent. This blog is not a venue for mere opinions. 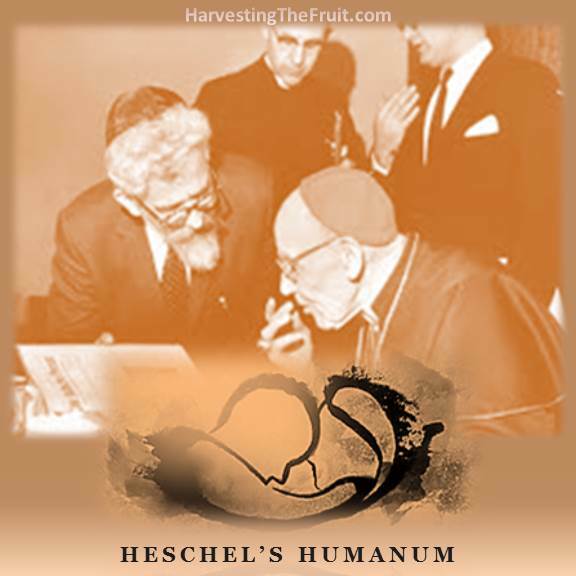 Its writers and contributors comment on the news, especially that concerning our Faith, from a solid Catholic perspective, correcting error and presenting truth so that Catholics can defend themselves and their families from the subtlest snares of the devil. 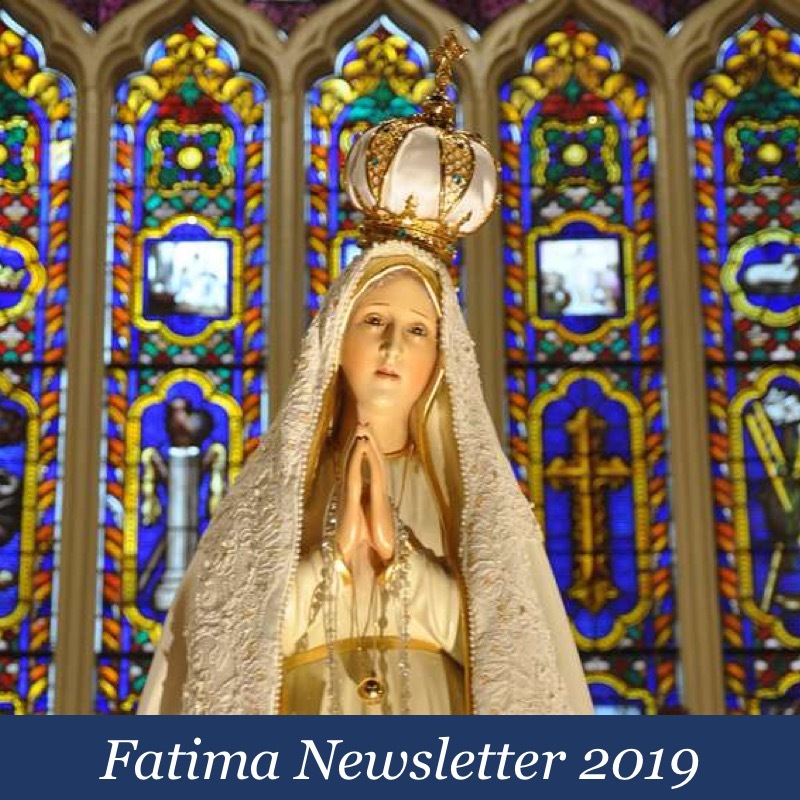 This blogsite has never wavered in defending Catholic tradition and the integrity of Our Lady’s message as given at Fatima, without compromise, and regardless of cost. 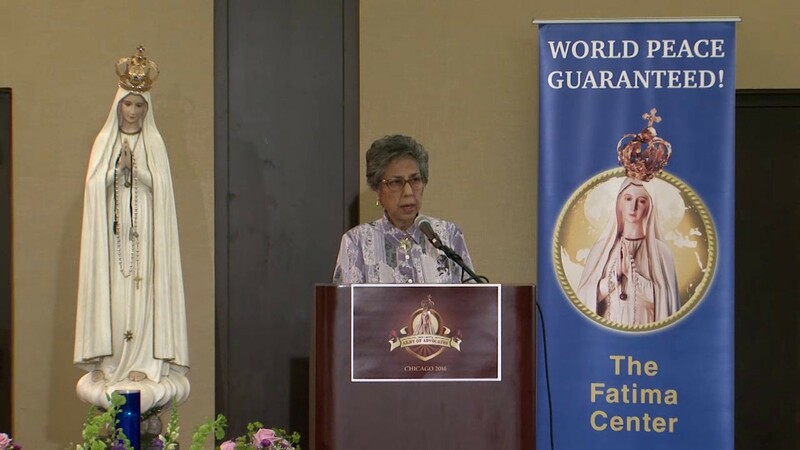 It does not seek to “win friends” by ignoring the errors of popular groups or authorities as political correctness has no place in its apostolate. 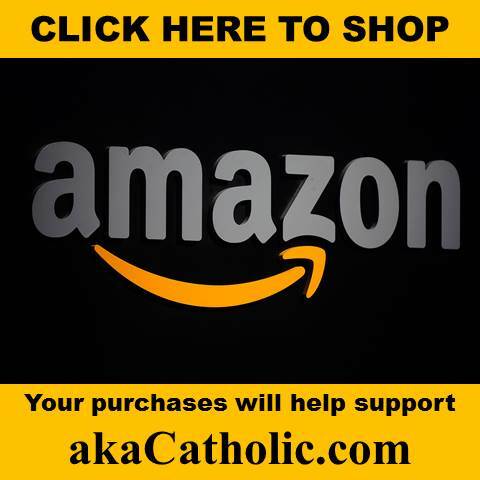 Please consider lending your financial support to this worthy effort, helping to assure that the voice of Truth will continue to be heard, knowing that aka Catholic is 100% dependent on the donations of generous friends such as yourself. Thank you! 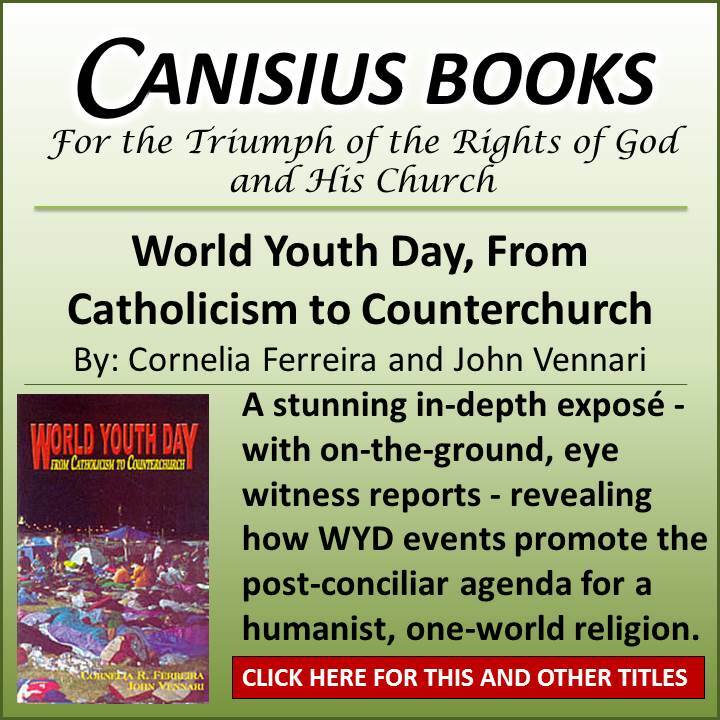 There isn’t much that I can add to Cornelia’s words, other than to let you know that we are actively taking steps toward launching a new and much needed venture, God willing, in service to so-called “traditionalism” (aka Catholicism). I hope to be able to share more details about this in the near future. May it please the Lord and Our Lady to sustain us, with your help, in the meantime. When Cornelia Speaks I listen. 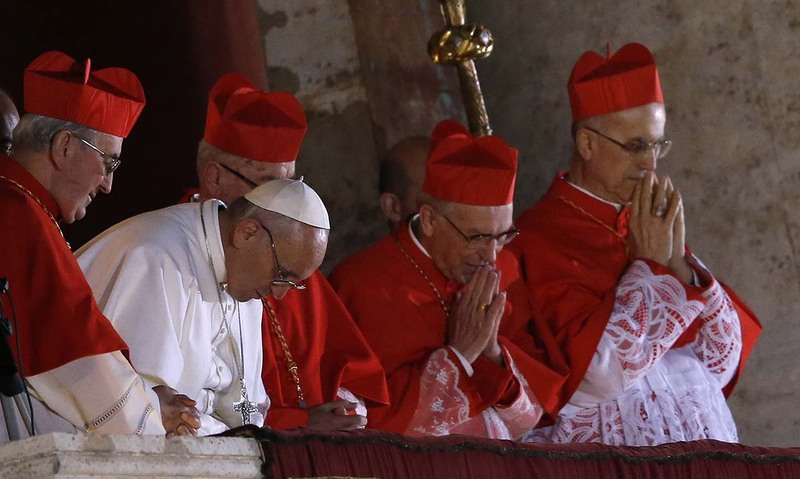 She and Louie, Strong defenders of our Faith ,are seriously and quickly decreasing in Number , how very sad for Our lord Jesus Christ and his Holy Mother. The defense of the Faith must continue. I will contribute to the cause. I hope your new endeavor includes Dr. Peter Chojnowski. May God bless you for staying in the battle. Yes! An excellent defender of the Faith! How do we help her financially? Helenrose234, I think she was asking for Louie’s blog, not for herself. Keep up the good work Louis! Curious what the new endeavor is. Is it a media platform with more videos (like ChurchMilitant.com does)?